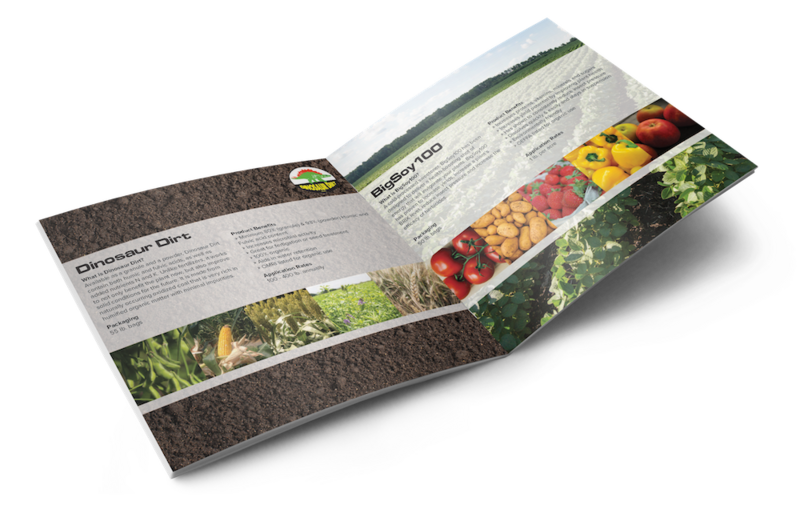 To finish up our 2019 recommendations series, we wanted to discuss our plan for organic soybeans. Watch the video from David Yoder to learn about weed management, fertility, and more. If you have any questions, feel free to contact us at any time. Hey everybody, this is David Yoder. Today we’re going to talk a little bit about organic soybean production. This is our plan or our system approach – what we like to do and see. We’re going to start with a good variety of soybeans. There are a lot of good varieties out there. Do some research and make sure to get the right bean for you. You should also find a bean that has a good premium on it. Especially in your transitional years, that will really help you get through those. There are some pretty good contracts out there – around $14 beans. There are guys buying transitional beans for $14 per bushel. You can get anywhere from one to even three dollars over market prices. That’s the first thing we are going to look at. The next thing we look at is if we are going beans-after-beans, we’re going to put down chicken litter. If we are following beans with corn we typically will not put down any chicken litter. We will look at soil samples and see what they are telling us for what we need to do. Once we plant, we are going to run our burners. In the past we have been running our burners right behind the planter. This year we are going to try something a little different. We’re going to try and burn some beans right as that first trifoliate is starting to bud out. We’ve seen some guys try that and be pretty successful so we are going to do some research on some of that this year. After that we’re going to cultivate. We will burn a second time if we have some weed pressure we need to take care of. Hopefully after that we will harvest some really good organic soybeans. On our planters, we are able to run in-furrow. We believe that is really important in organic production. Get those beans – and corn – up out of the ground fast. For beans, we are going to run our Yield Topper in-furrow at a one to two gallon rate. We will also come back and foliar feed with our Yield Topper at R1 to R3. We’re also running BigYieldCoat Soy in the planter box as a dry seed treatment. It goes on in the planter box and is really easy to use. It takes the place of your talc or graphite. We’re also using BigSweetYield in with our Yield Topper. We are putting on a pound per acre of that product as well. That’s our practices for what we are doing this year. That’s what we are looking for and how we do it. If you have any questions, get ahold of us. 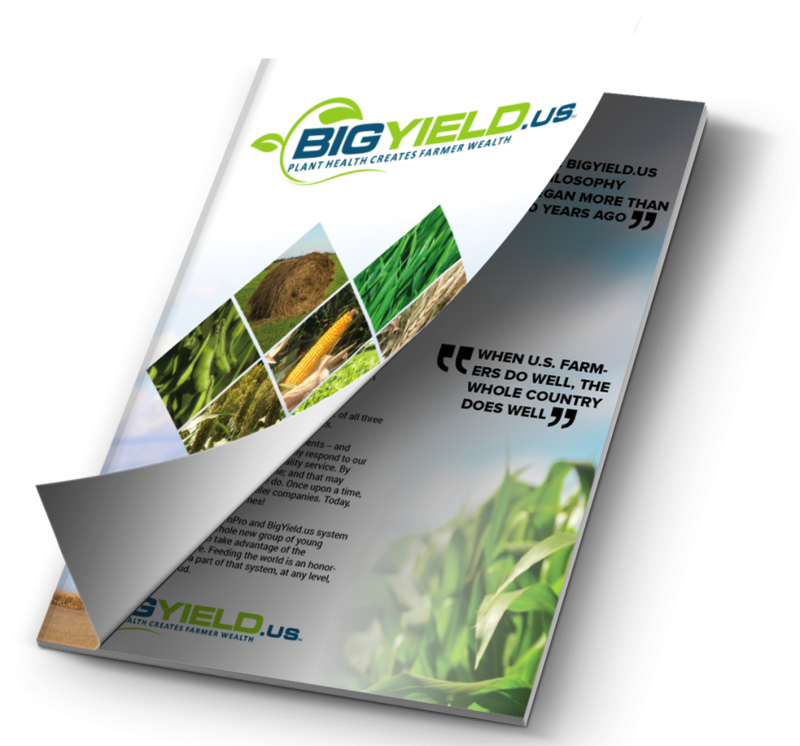 This is David Yoder signing off for BigYield.